The Midwest Horse Fair Freestyle Dressage Competition blends the ability and maneuverability of the dressage horse with lively music, unique choreography and costuming to create a competition of legendary proportions. 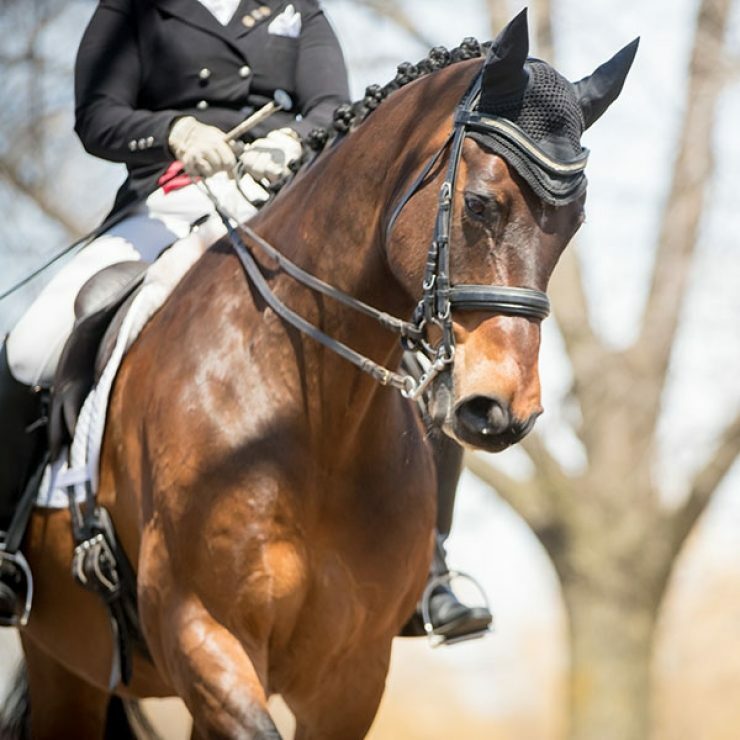 Through collection, suppleness and rhythm, dressage is a mesmerizing combination of talent, discipline and showmanship. 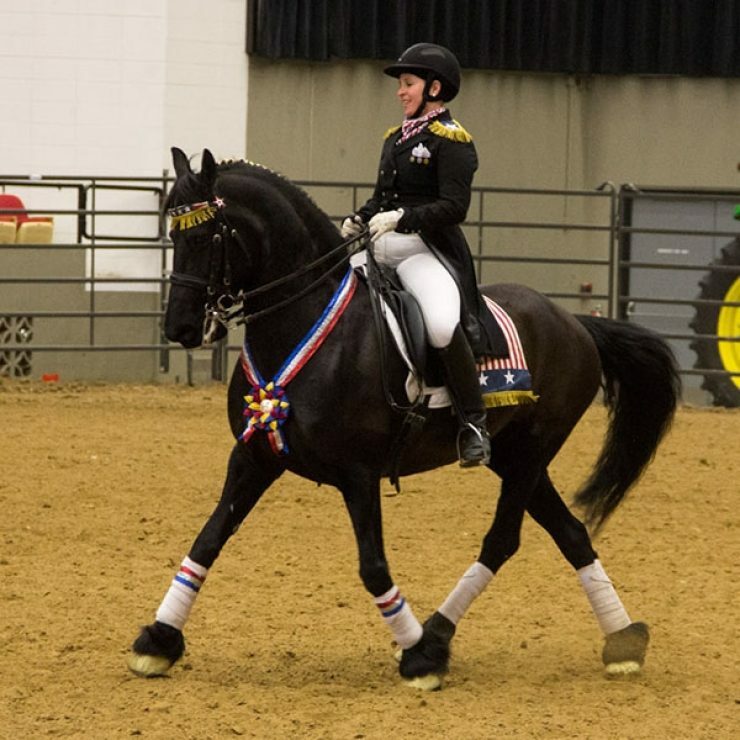 In celebrating this treasured discipline, Midwest Horse Fair is hosting two Classical Freestyle Dressage divisions. Up to twelve horse and rider pairs will compete. 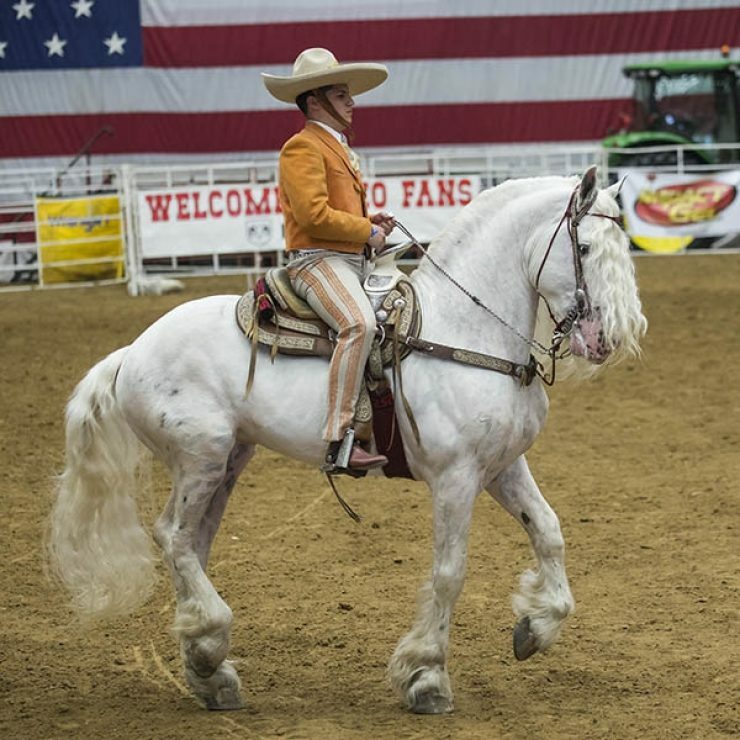 Join us to watch this exciting new competition at the 2019 Midwest Horse Fair and witness these legendary performances. Competitors will compete in Traditional Dressage. One judge will score each performance on execution and artistic impression.